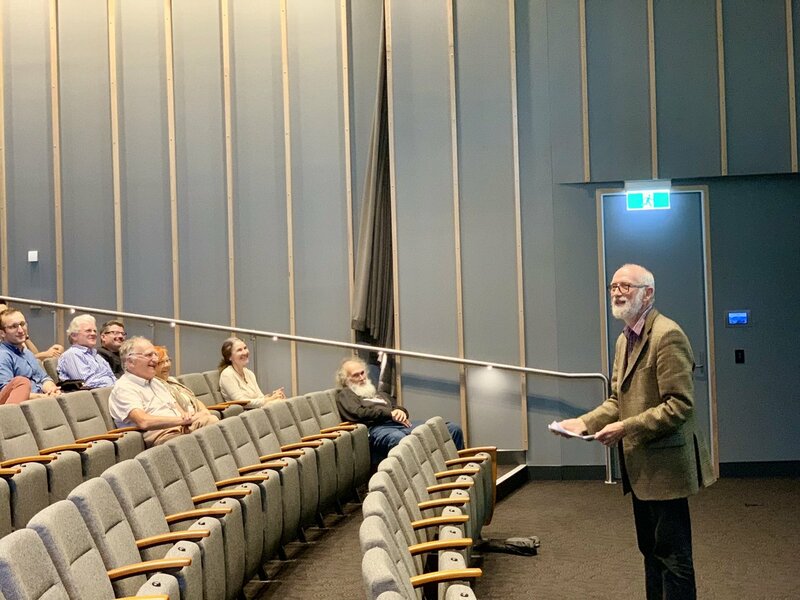 The ANU School of Philosophy was proud to celebrate the twentieth anniversary of the School's flagship lecture series, the Jack Smart Lecture. The School event featured Princeton University Professor Michael Smith who delivered the keynote address and a masterclass. 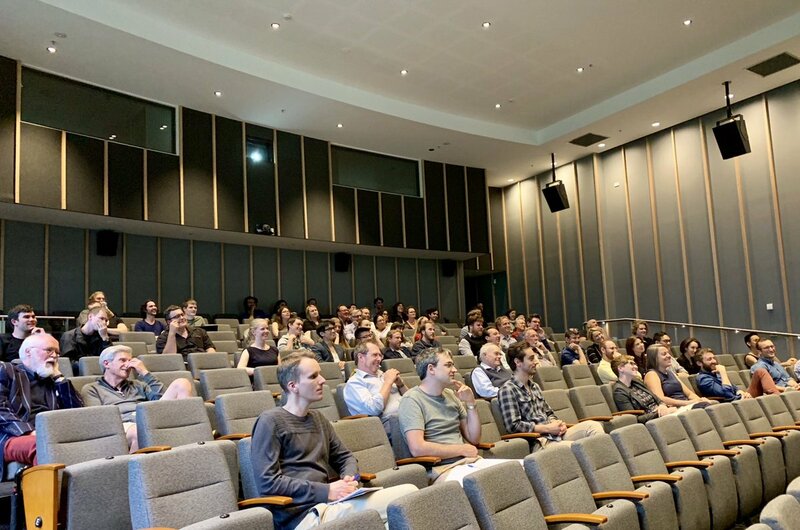 ANU Philosophy research fellow and artist Renee Bolinger unveiled her portrait series of Professor Jack Smart which was attended by his children and grandchildren. Professor Frank Jackson also delivered the opening address to the lecture. Current graduate student Oliver Rawle attended Michael's masterclass and wrote the following reflection on the event. 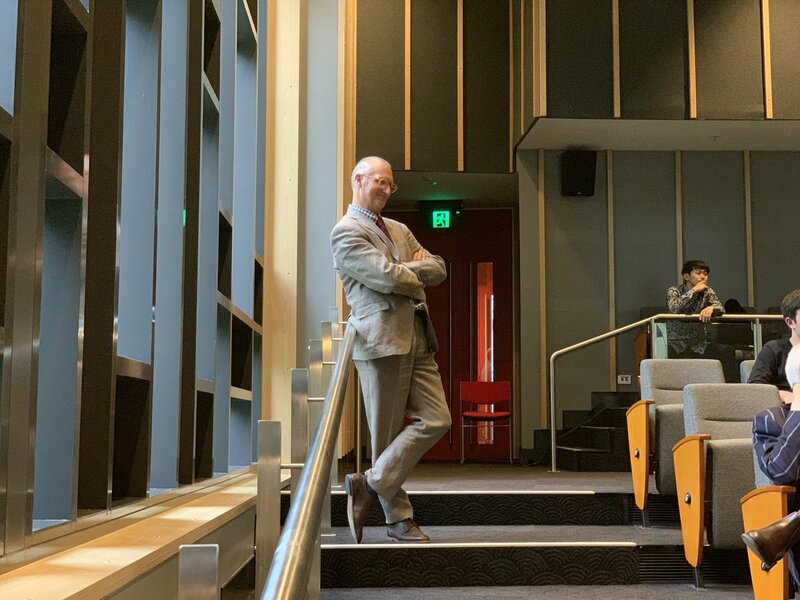 “On November 28, the ANU philosophy department had Michael Smith (McCosh Professor of Philosophy, Princeton University) deliver a masterclass on some of his work. This was a valuable opportunity for graduate students to absorb some of Michael’s expertise in metaethics and the philosophy of action. The masterclass focused on Michael’s important and ambitious work regarding reasons for action. In this work, Michael argues (roughly) the following. Through introspection we can learn what we are – agents existing in a spatio-temporal order – and this insight sparks a chain reaction of further insights, culminating in a complete theory about what reasons for action are, and what reasons each agent has. Crucially, it turns out that every agent has moral reasons: reasons to help others and not to hinder them. Michael’s work provides a non-mysterious foundation for morality. If we understand ourselves properly, we see that morality is binding on us in virtue of what we are. This means that morality is not merely a human invention, nor is it imposed on us by a divine entity. 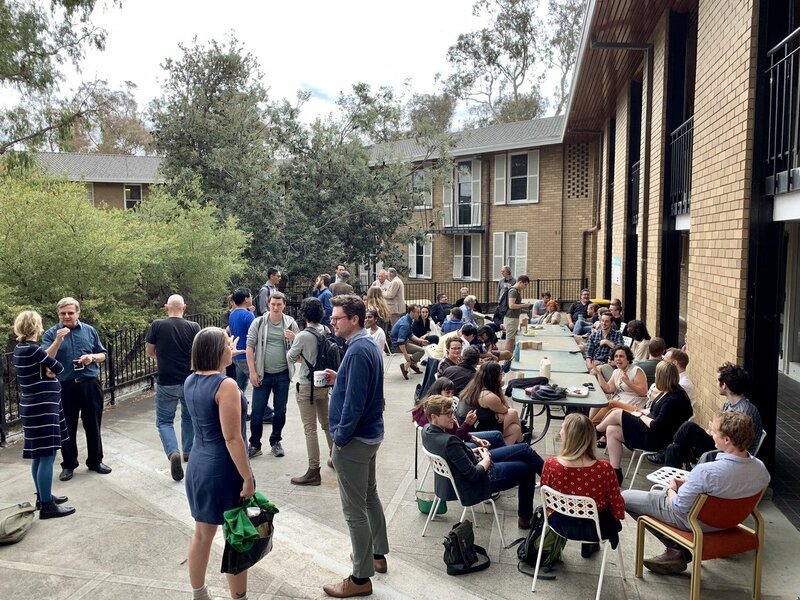 Our huge thanks go to the School of Philosophy staff and students for their contribution to a highly successful event which has been held annually since 1998 in honour of the distinguished Australian Professor, Jack Smart.